I wish to see a lot more of Kerala than what I have seen till date. But the deepest impression it made on me was in the monsoons. The rains would come pouring down, giving the impression of lasting forever. And yet they would clear as suddenly as they stared, leaving everything washed and fresh! Here is why I love a holiday in Kerala in the Monsoons. 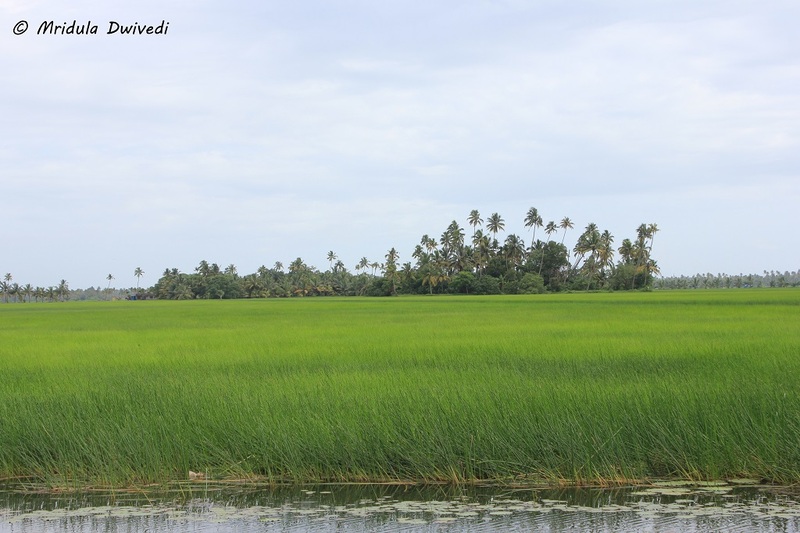 Lush Green Kerala in the Monsoons! I have said this many times on my blog but I will say it once again. I live in a crowded city in a crowded country. Most of my vacations are an attempt to reverse that balance for a few days. 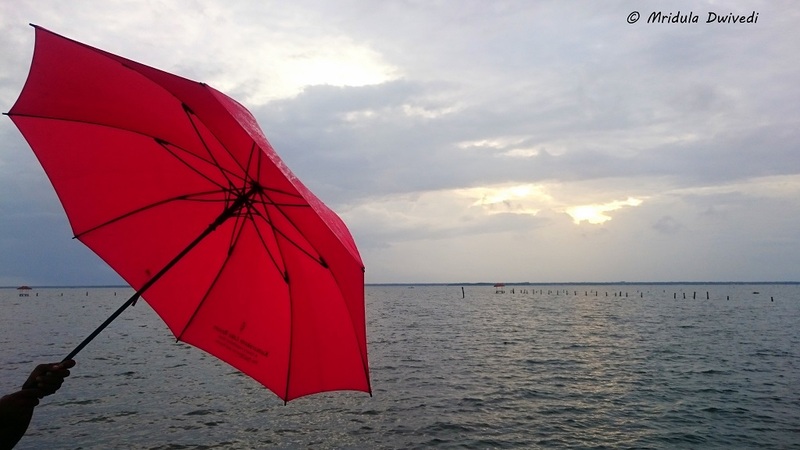 I have been to Kerala in different seasons and I love it in the monsoons, for many reasons. One of the top reasons is surely having to share the beauty with less people. If you live in a big city and commute for work, rains mean traffic jams, usually of the worst kind. But leave all that behind. Get cozy with coffee/tea in a corner and enjoy the rains falling outside. Enjoy the sound, enjoy the smell, better still get out and get drenched! Then come back and enjoy another cup of coffee/tea! Bird Watching in Paddy Fields! 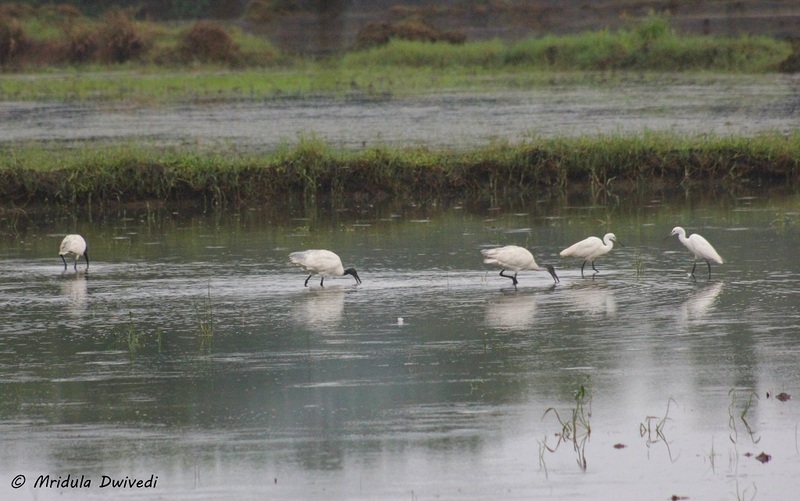 Ask your hotel to arrange for a guide and go birding in the paddy fields in monsoon. Be prepared for your footwear getting all muddy but it is awesome fun. You can watch storks, many type of egrets, kingfishers and much more. More so, stop at a local tea shop and enjoy tea. And you get an excuse to get muddy, like you did in the childhood! Kerala is always lush but it is amazingly lush in the monsoons. There are so many shades of green to rest your eyes upon! 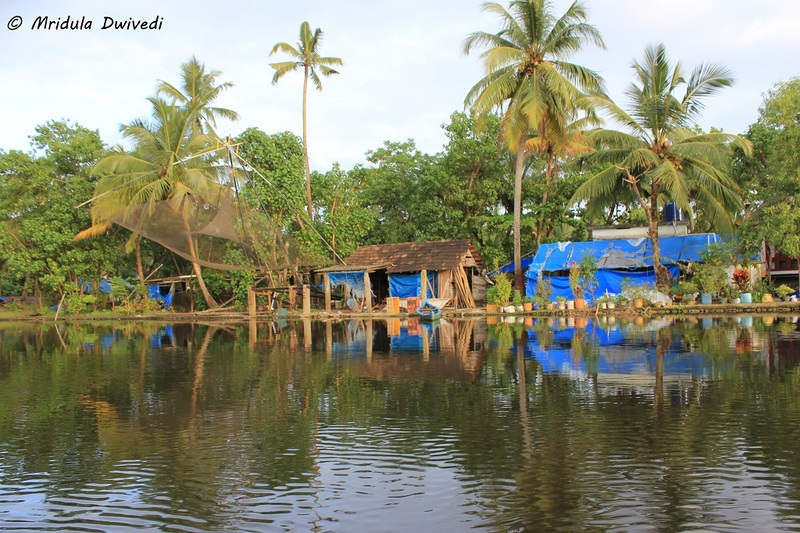 It is fun to sit in a house boat and go through the backwaters. You can enjoy a lavish meal while gently gliding through the myriad water channels. A canoe ride puts you closer to the water but it also leaves you more exposed to the nature! 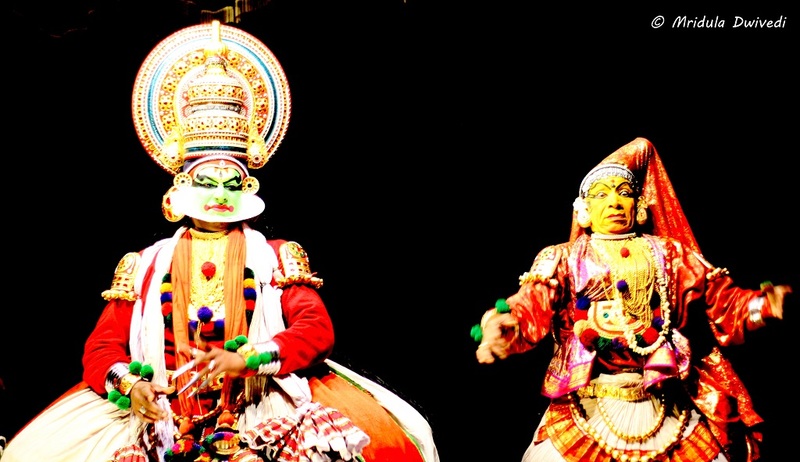 The cultural performances of Kerala are close to divine, be it Kathakali, Mohiniattam or Kalaraipayattu. The halls can be packed to capacity during the winter season. 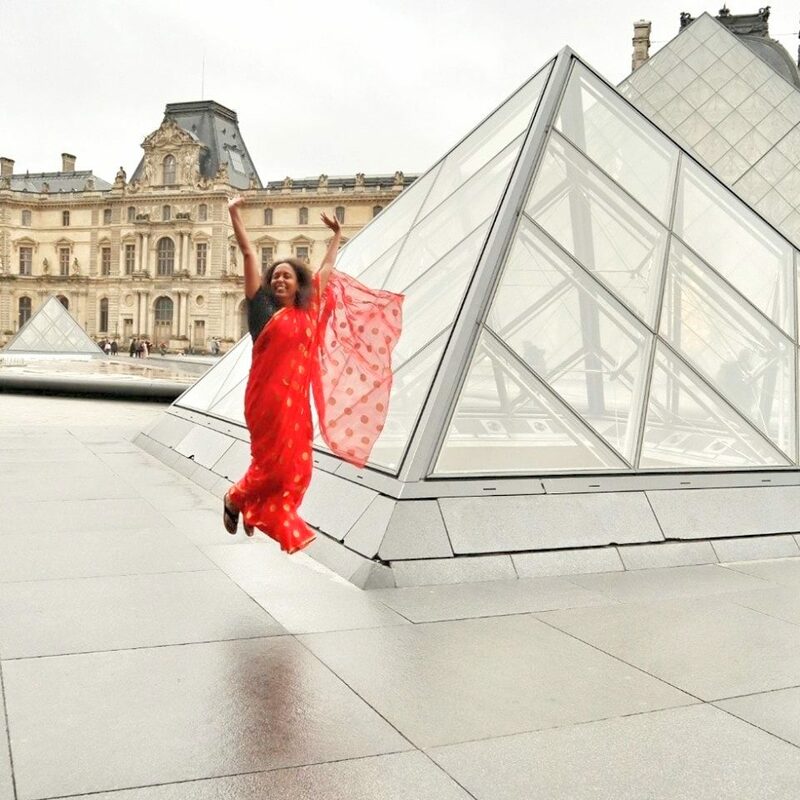 In the monsoons you have breathing space to enjoy the performances and interact with the artists later! If you are looking for ayurvedic rejuvenation it is said that it works best in the monsoons, which is the season of rejuvenation. I love the environment of the Kerala spas, they are so earthy. If you get into one that has beautiful natural surroundings without artificial music then nothing like it. Listening to raindrops in a spa makes it doubly divine. 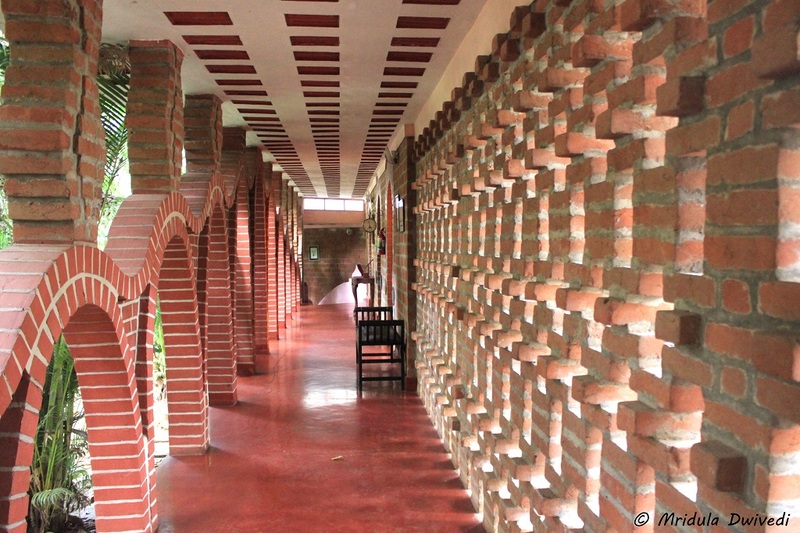 You can plan your own Kerala Holiday or pick up one of the Kerala tour packages too. When someone says Rajasthan what is the image that comes to your mind? When I traveled to Jaipur for the first time in 1990 (where did the time go?) what I saw was not what I expected from the desert. Jaipur had trees and the ‘real’ desert was nowhere in sight. Similarly this time when Suryagarh invited me to visit them for ‘monsoon magic’ I was wondering if there would be any rains in the desert! 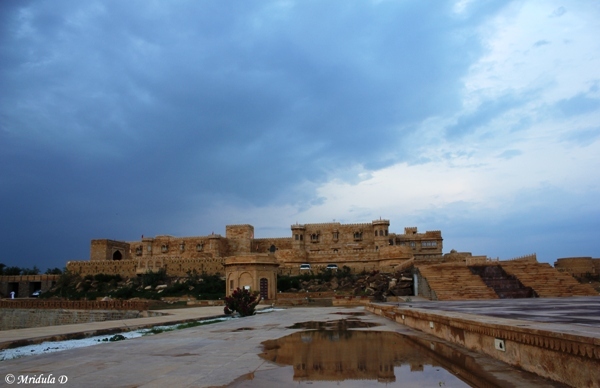 I was seriously wondering what would be the monsoon like in Jaisalmer? And if you are wondering too let me show it to you in a few pictures. We got the rains within a few hours after our arrival. They said that the operations manager, Nakul, was good at singing Megh Mallhar. Before we arrived he went to the terrace and sang to his heart’s content and that brought the rains. The weather turned quite pleasant after the shower and it also gave me the pleasure of capturing reflections. The musicians at Suryagarh are good. I am not so much into music but the musically inclined blogger Sudha G. had a really good time listening to them. On the second day we were on a temple trail (a separate post for that). Afterwards the plan was to visit the Jaisalmer Fort. Shivya, Neelima and Supriya along with me bullied the owner Manvendra Singh Shekhawat ( a former model at that too) into driving us around the Desert National Park. The vistas were dramatic to say the least. 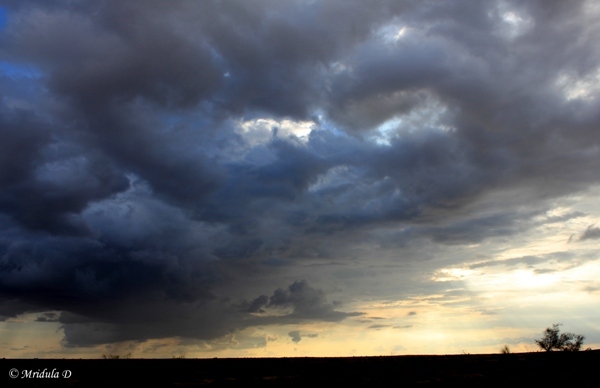 Vast open spaces with monsoon clouds truly provided magic to be captured by my camera. Back at Suryagarh I went to walk around the premises in the pleasant weather. It is anyway very difficult to keep me indoors. I have visited Suryagarh in January 2012. But this walk was to that side of the hotel where marriage ceremonies are held. In January 2012 Manvendra said there there were plans to construct a rain water harvesting system and it was in place now. Suryagarh specializes in taking its guests out in the wilderness and hosting high tea, drinks, dinner and what not in middle of nowhere. 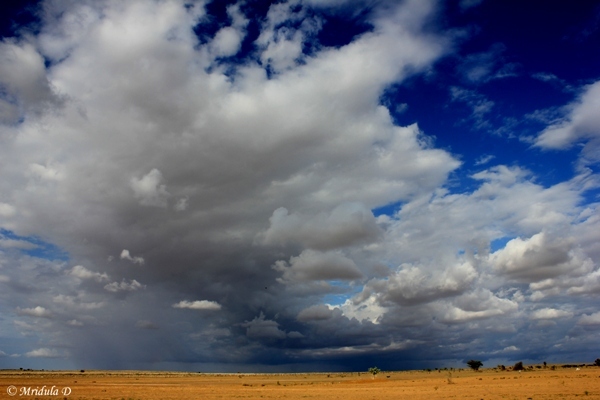 I associate Jaisalmer with blue skies but this time there was so much drama in the sky. And I loved capturing it. I don’t know how you view your photography. But I really do not like the pictures I click initially as the actual scene is fresh in my eye. It is only when the memories fade that I start liking what I clicked. However, I think the above picture is an exception. I like it already! Our last stop on the drive was this fresh water pond. Now did you associate so much water with Rajasthan? At least I did not and was really happy to see such ponds along the way. This is Manvendra’s secret. He says people at the hotel do not know this place! Beautiful it was!